Well, obviously it was at sunset. It came out better than I expected to be honest. 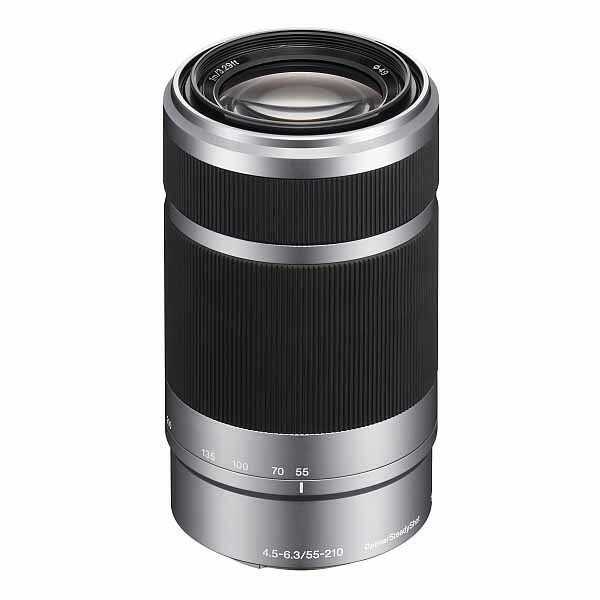 A review of the Sony E 55-210mm is coming up next..